prepare a great meal themselves. Food education has an incredible reach, and as chefs I feel it is our duty to take the time out and teach people." We offer a wide variety of cooking classes, from knife cutting skills, to baking and even butchery 101. There are no limitations to what we can teach, if you have something specific in mind let us know. From beginners to intermediate all skill levels are welcome. Take a peek at our class schedule, and gallery, for some inspiration. We also specialize in wine education and mixology. We truly cater to all your needs! 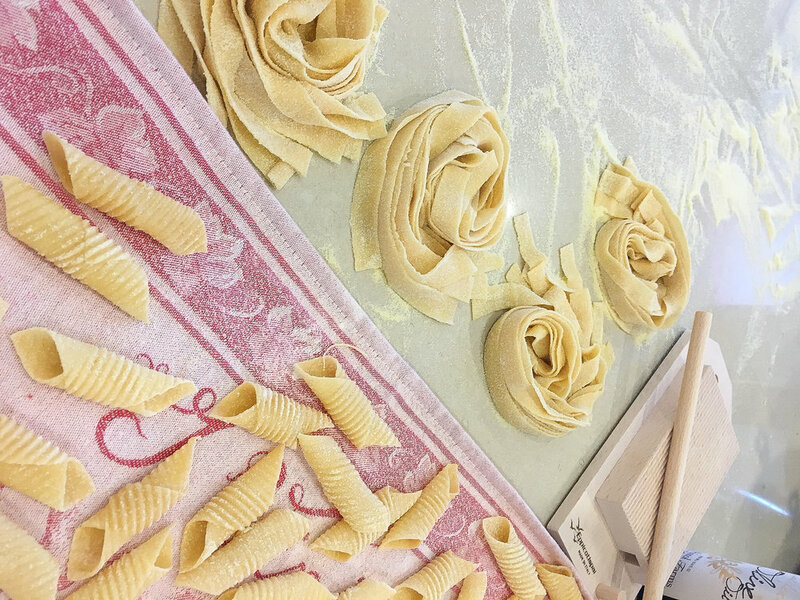 Gnocchi, ravioli, farfalle, garganelli...Any shape of pasta you can imagine. Learn how to make fresh pasta dough from scratch, and show off your skills during your next dinner party. We love sweets in the Do or Dine kitchen! Take a class with us and learn how to bring your favorite flavors to life in a classic pie, cheesecake, gelato, candy and more. From poultry to fish, follow us as we take you through a detailed tutorial on the basics of butchery. 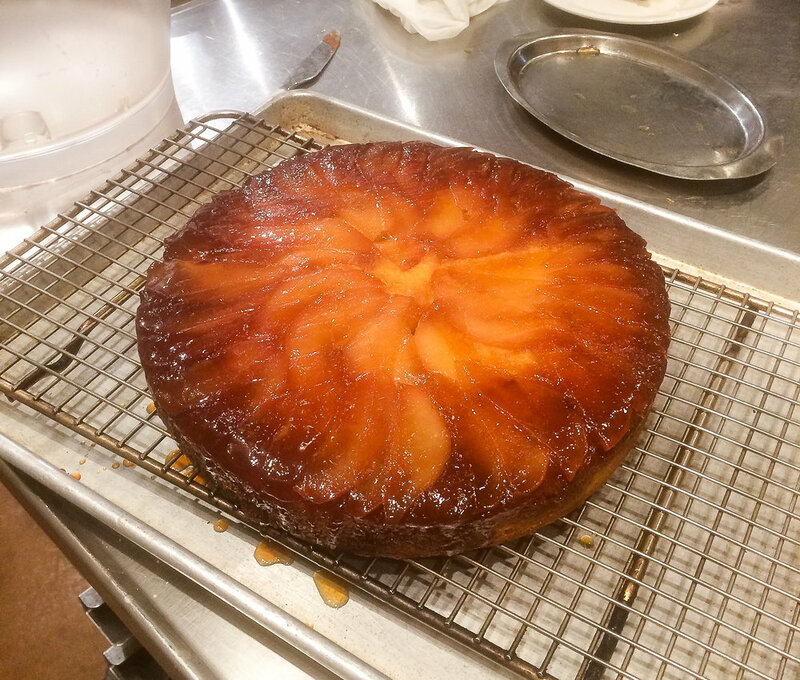 We guarantee you will leave class feeling confident enough to take the skills you learned in class back to your kitchen at home.